We create a style of uniqueness with every function we do. 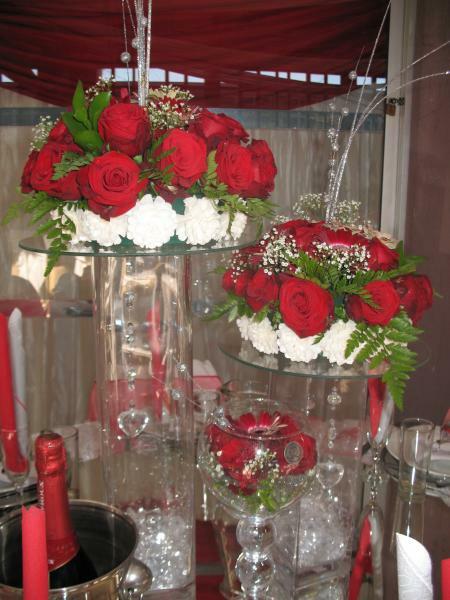 We specialize in doing everything from decor and flowering to the catering. Wedding-, birthday- and baby shower cakes. Let us make your wedding as special as your dreams.